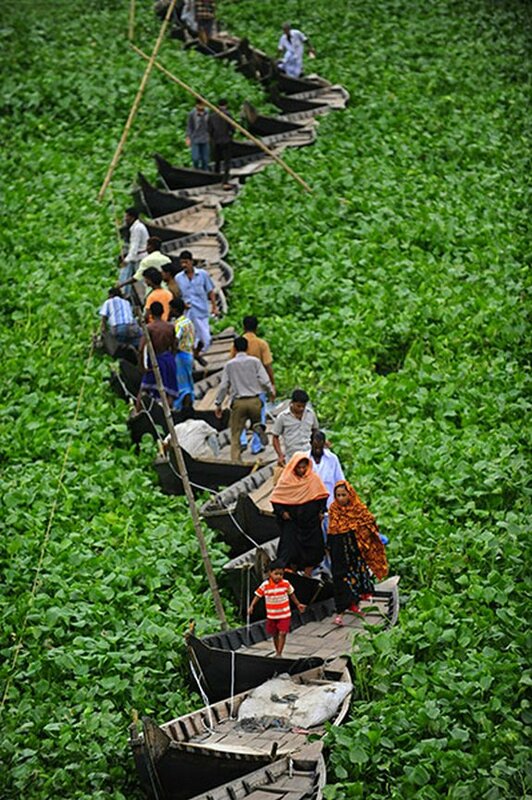 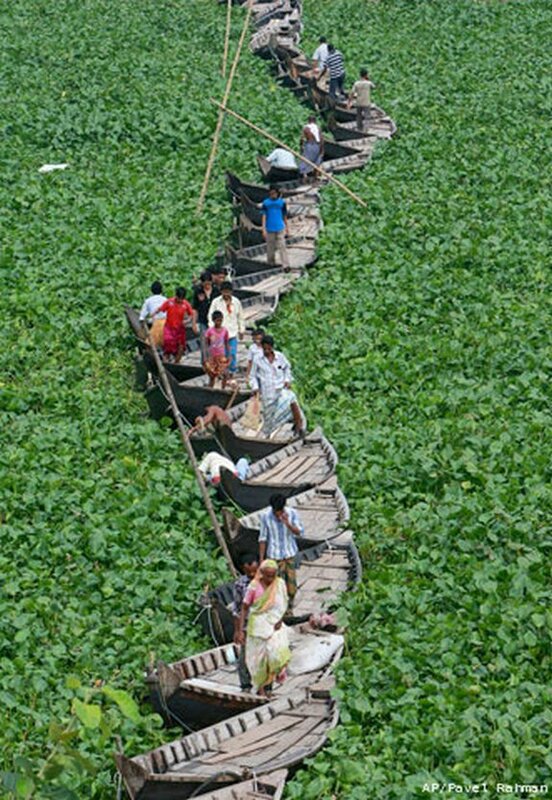 Commuters cross the Buriganga River on a floating boat bridge in Dhaka, Bangladesh. 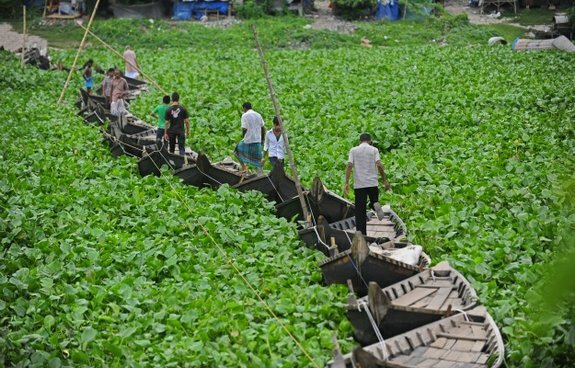 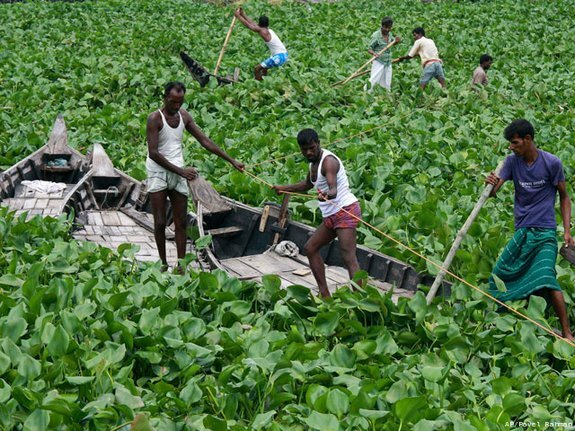 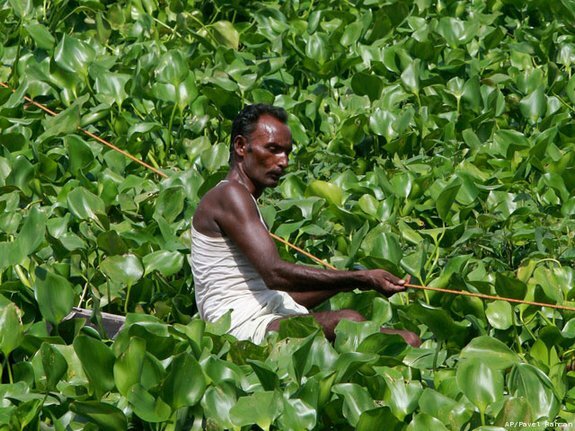 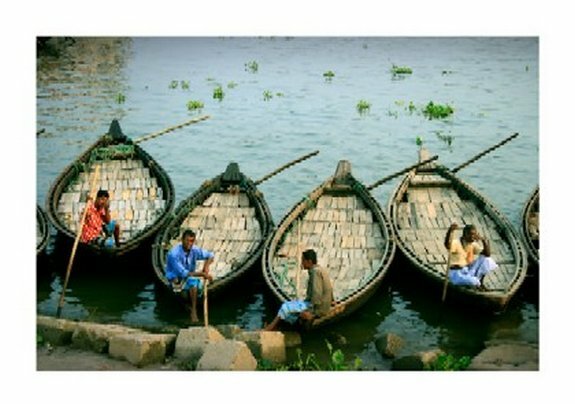 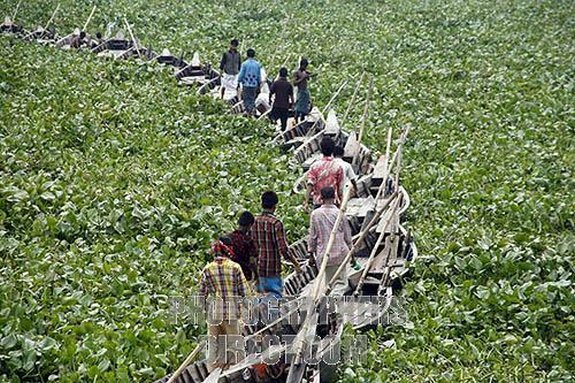 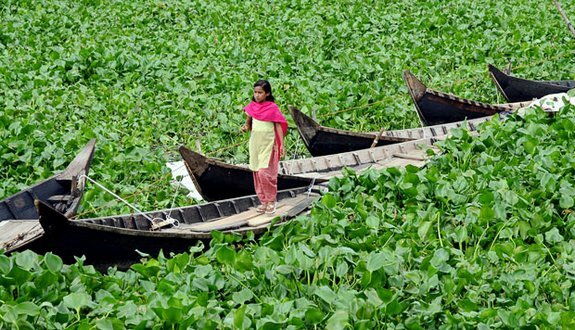 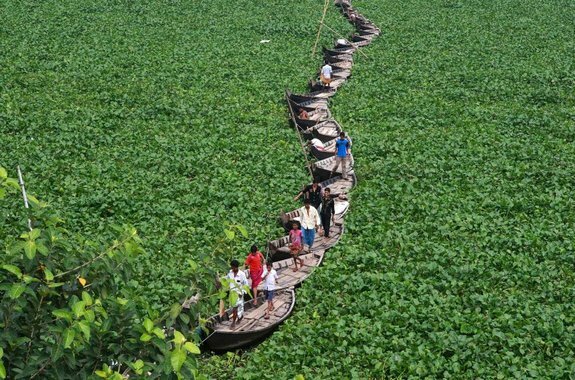 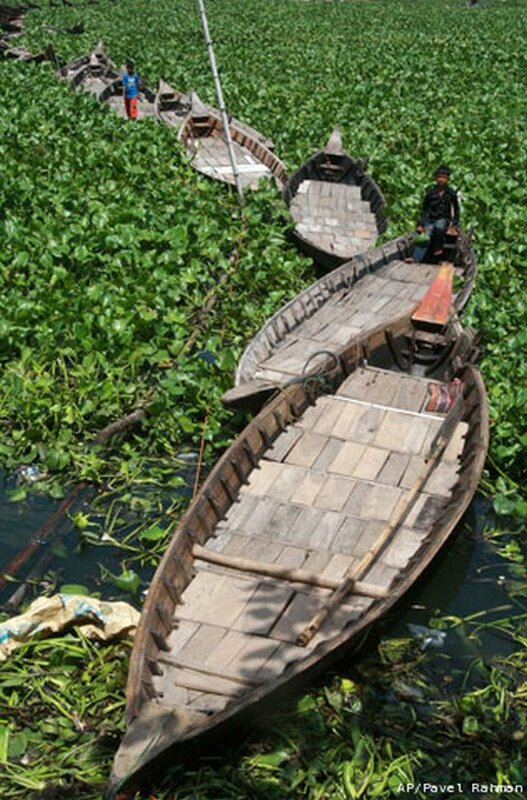 When rampant-growing water hyacinth prevented boats from moving freely on the river, a group of boatmen came up with a bright idea. 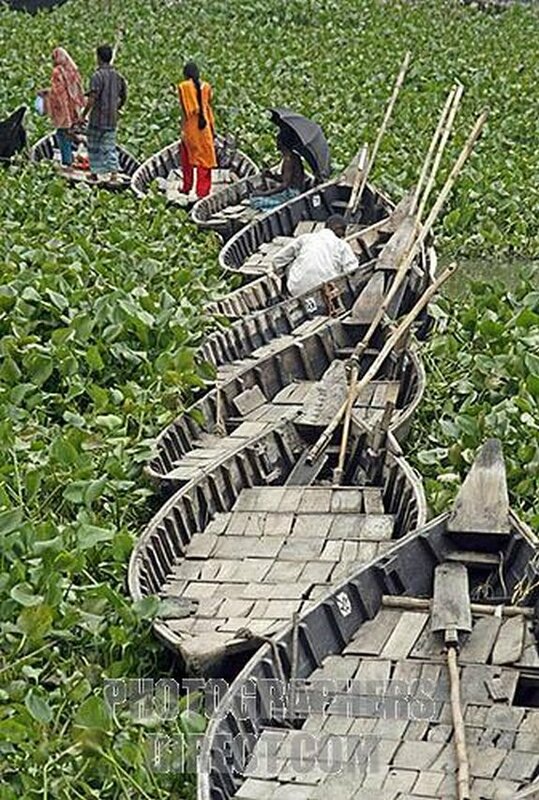 They made this floating bridge by connecting 34 wooden dinghies together and are charging a small fee to cross. 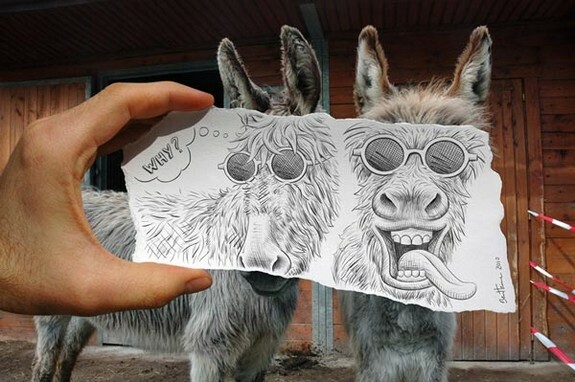 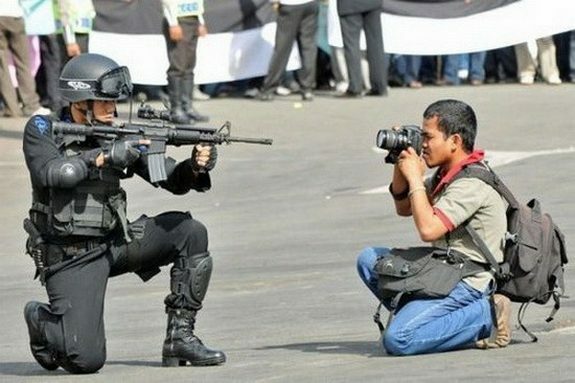 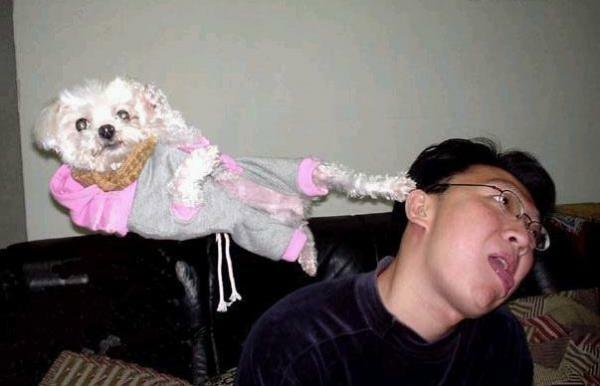 Creative work!